Community Blog by Guerrilla // Gunduck. #Shoutouttoid to all the cool ducks out there. 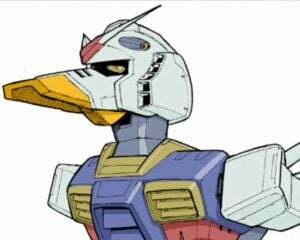 Gunduck. #Shoutouttoid to all the cool ducks out there.